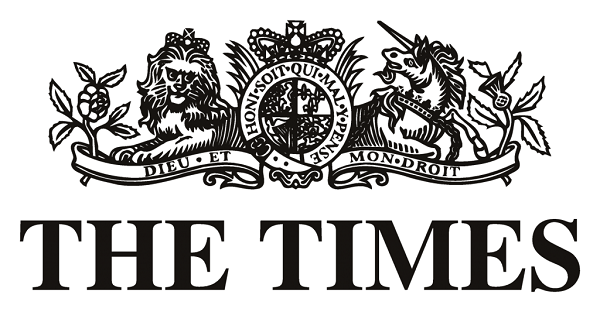 HomeLatest NewsNewsThe Times Reports on our Mineralisation Platform for Enamel Regeneration. The findings have also been reported in Nature Communications. Read the publication here. Click here to see the original article by The Times and learn more about the story.